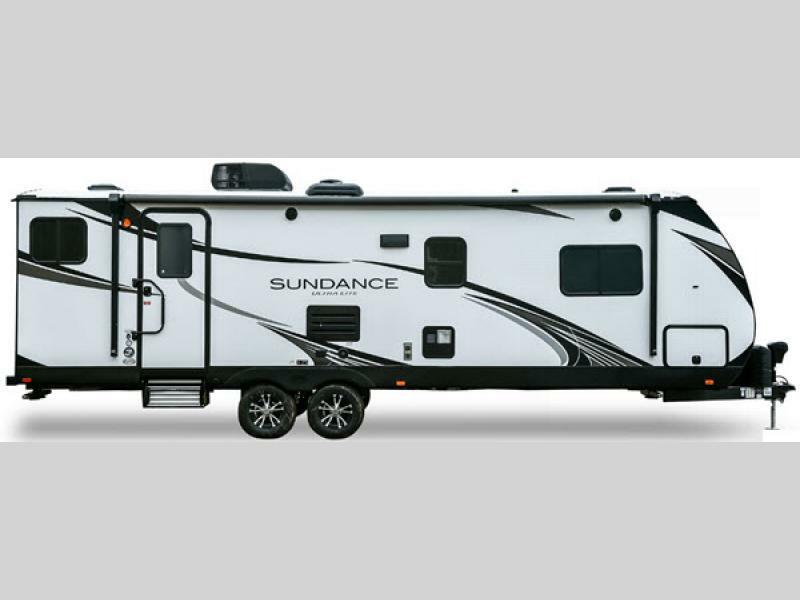 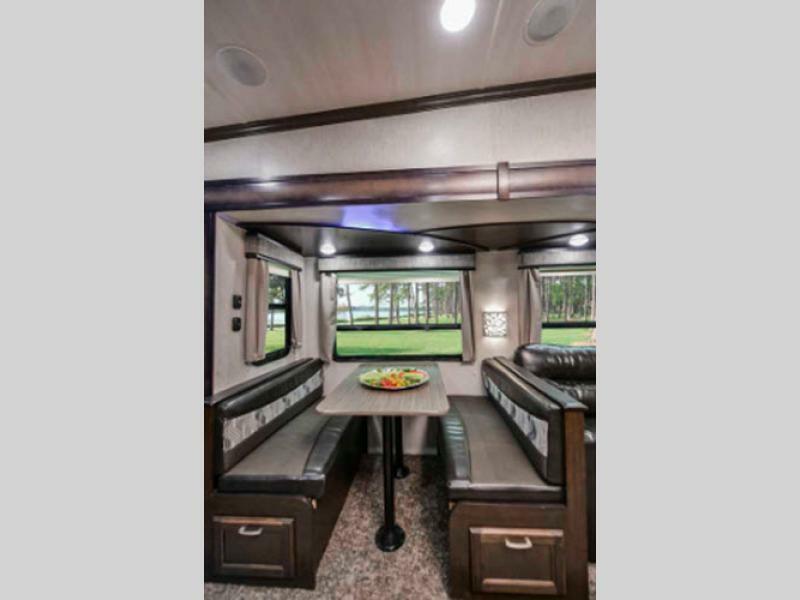 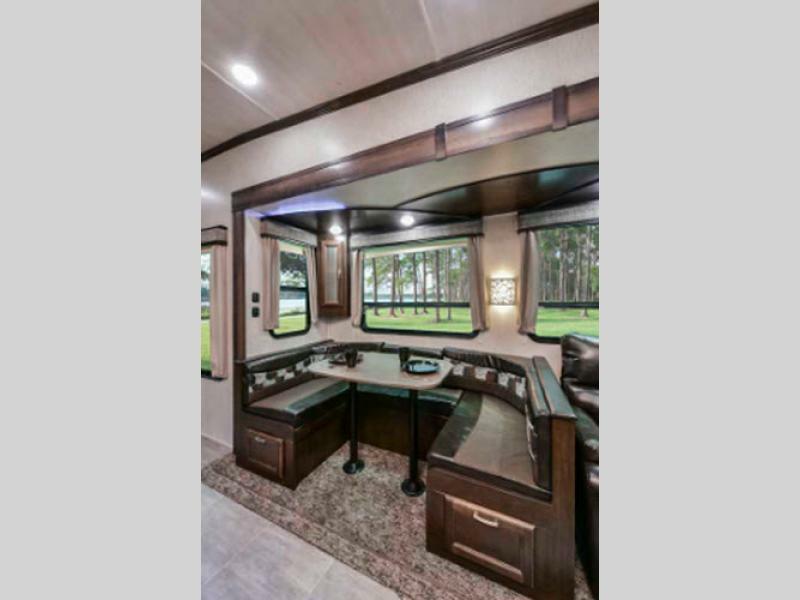 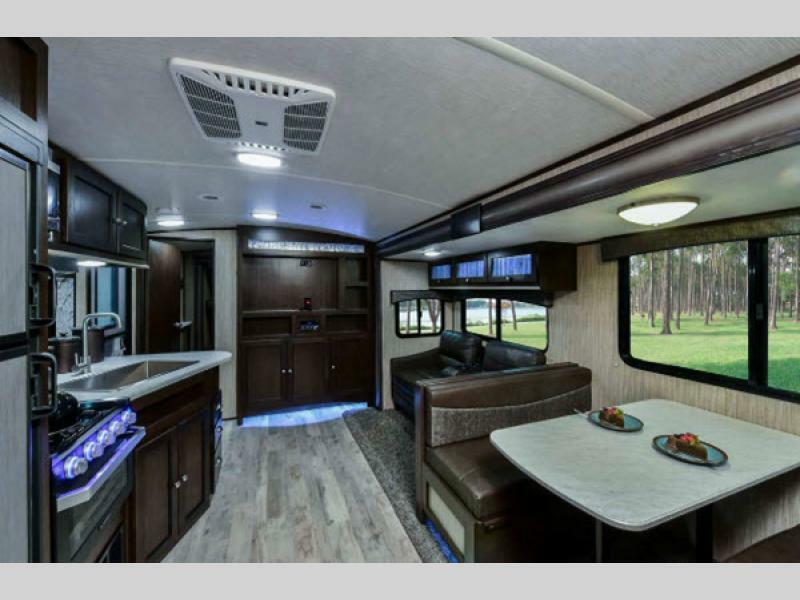 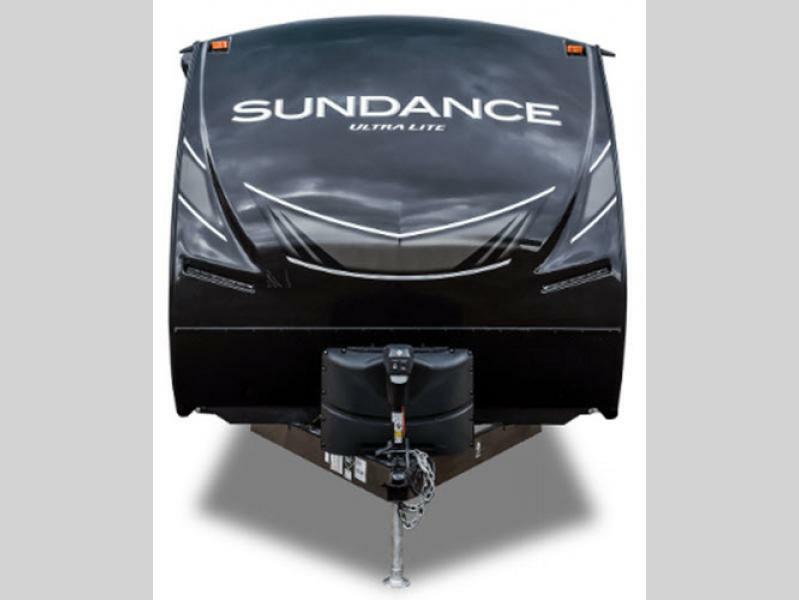 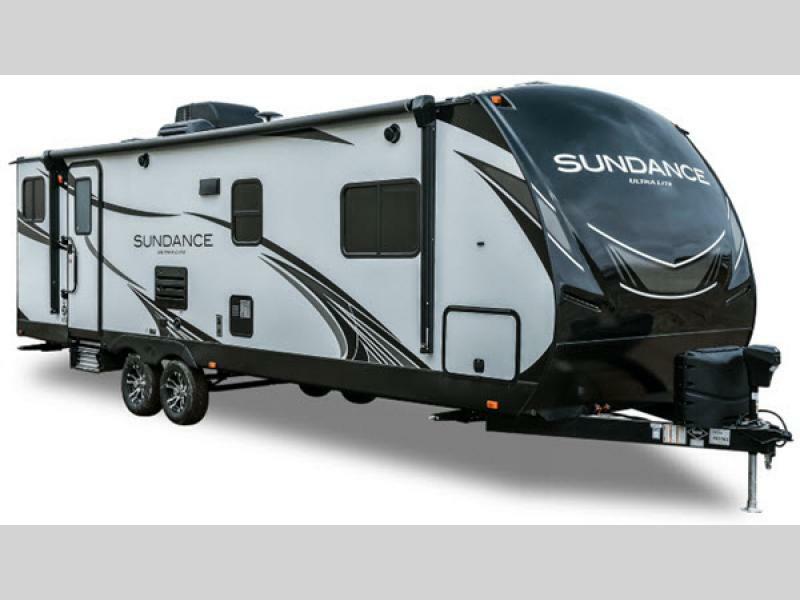 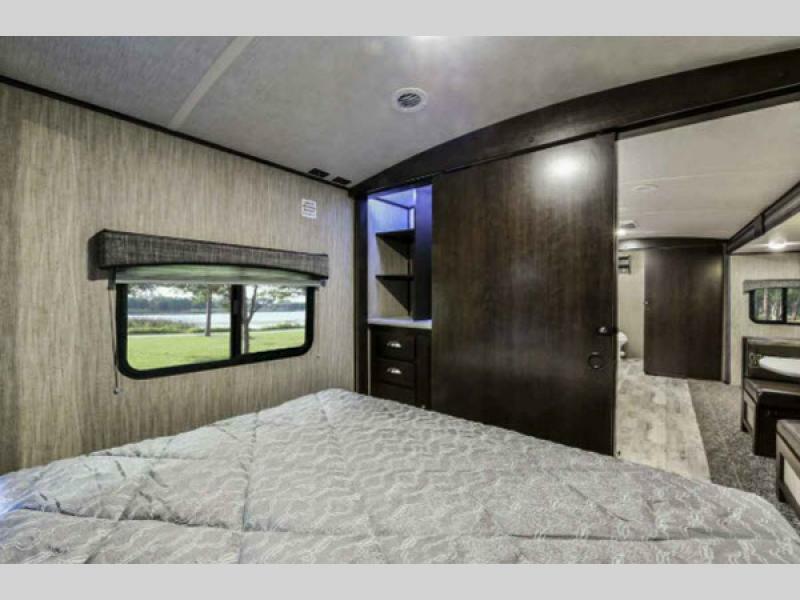 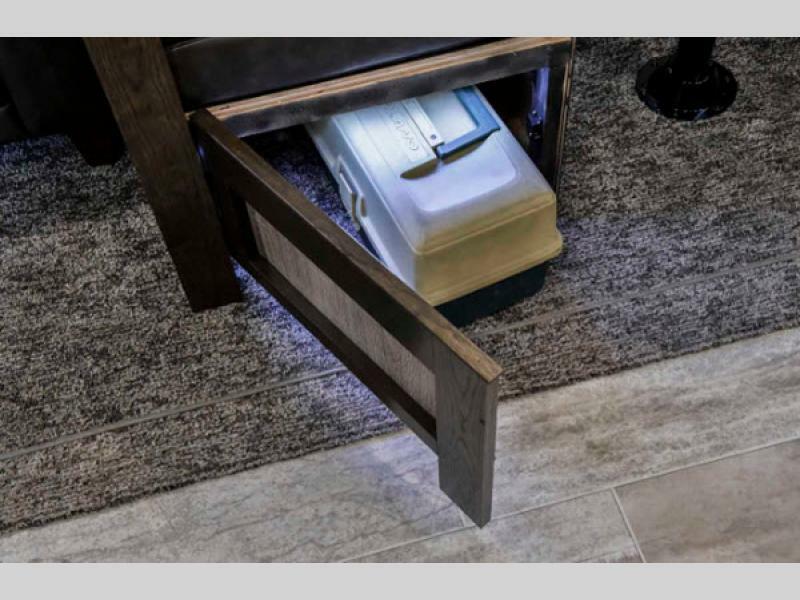 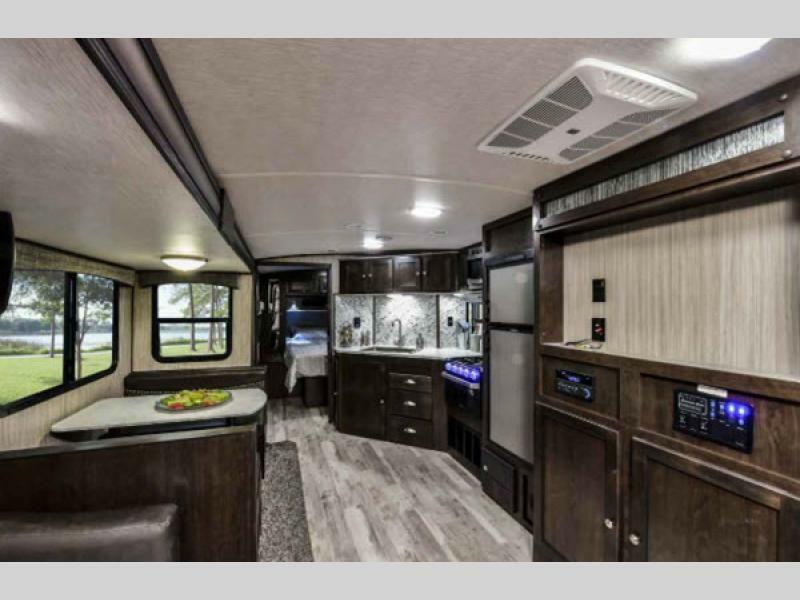 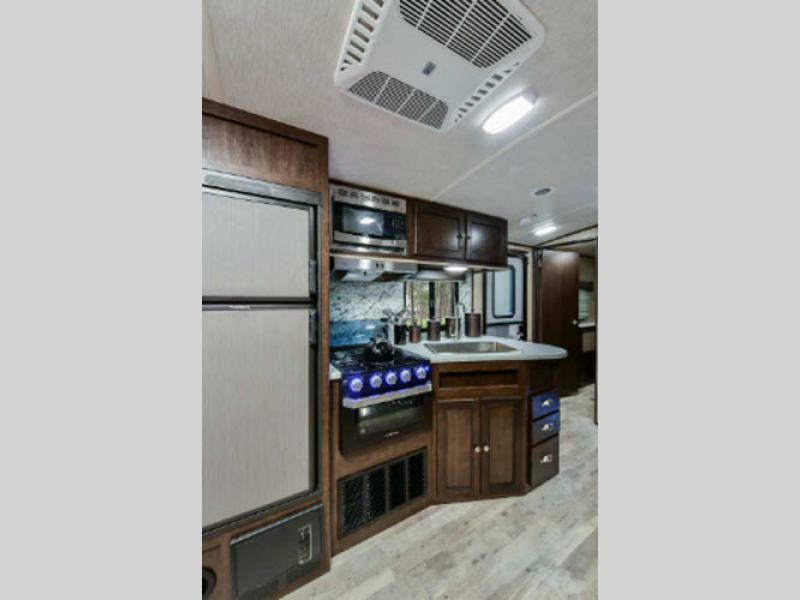 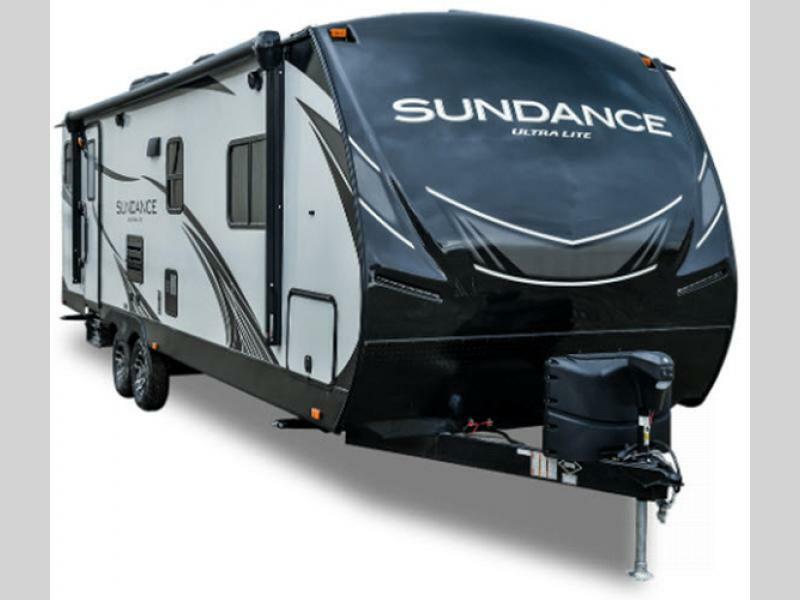 The Sundance Ultra Lite brings you lightweight, easy to manage travel trailers with luxury amenities. 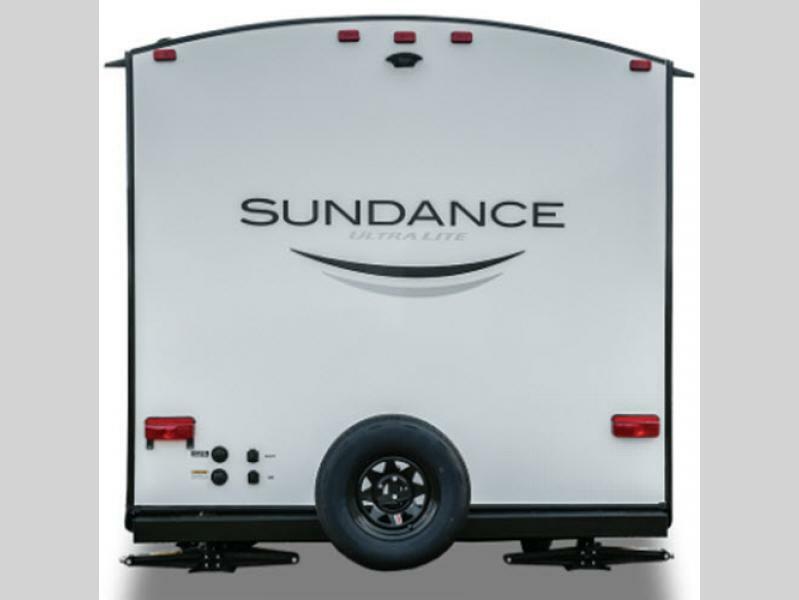 These ultra lightweight travel trailers are the perfect choice for a half-ton truck owner. 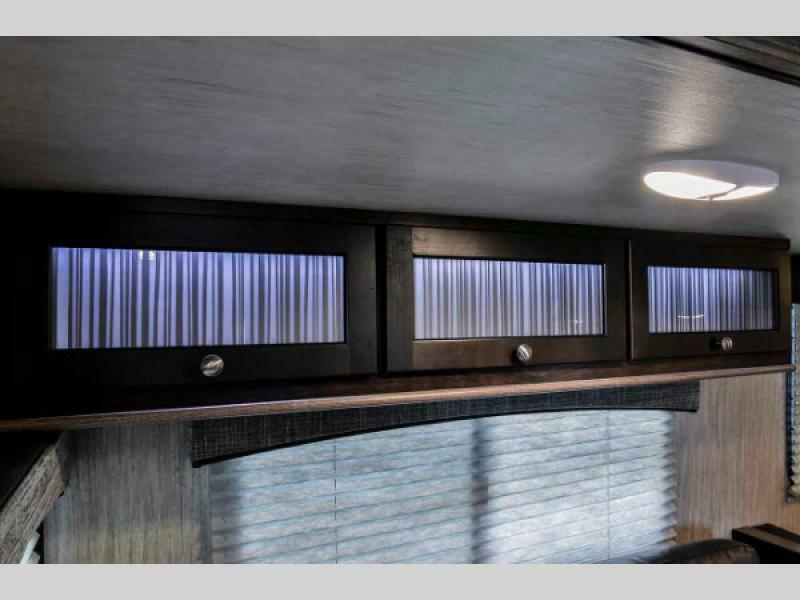 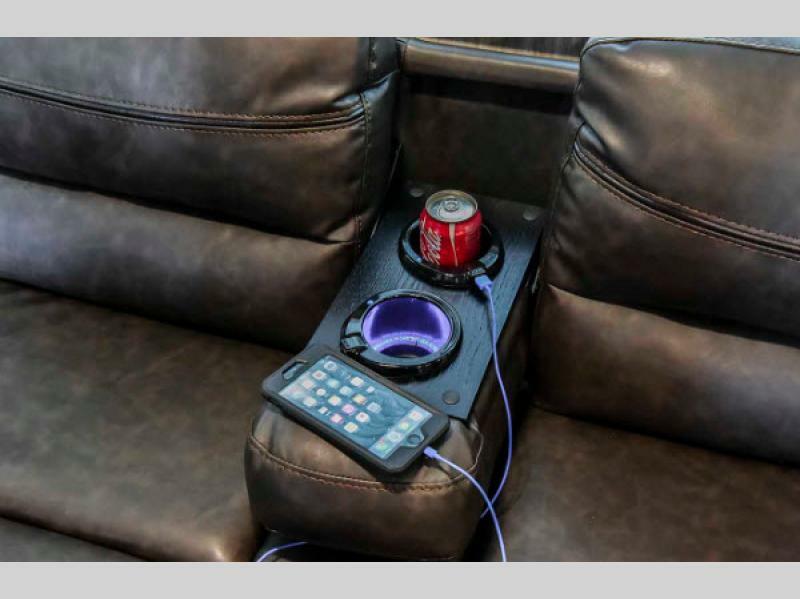 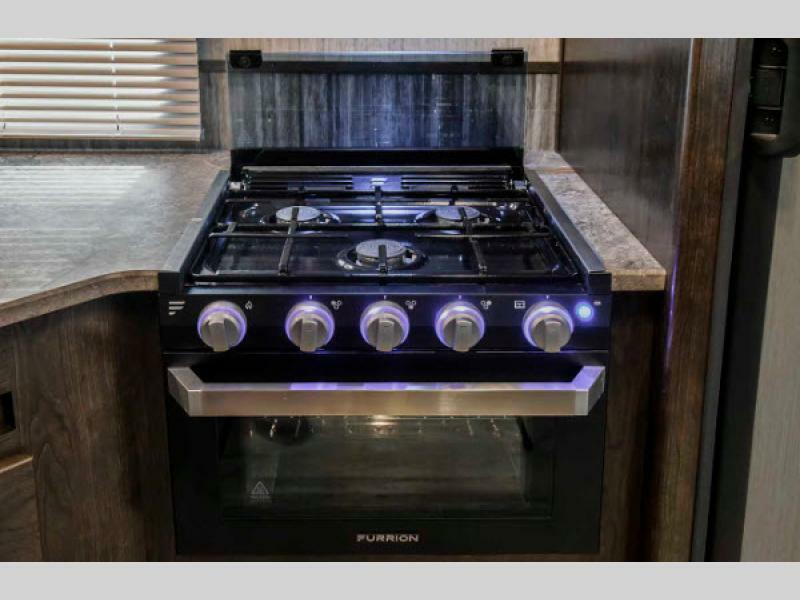 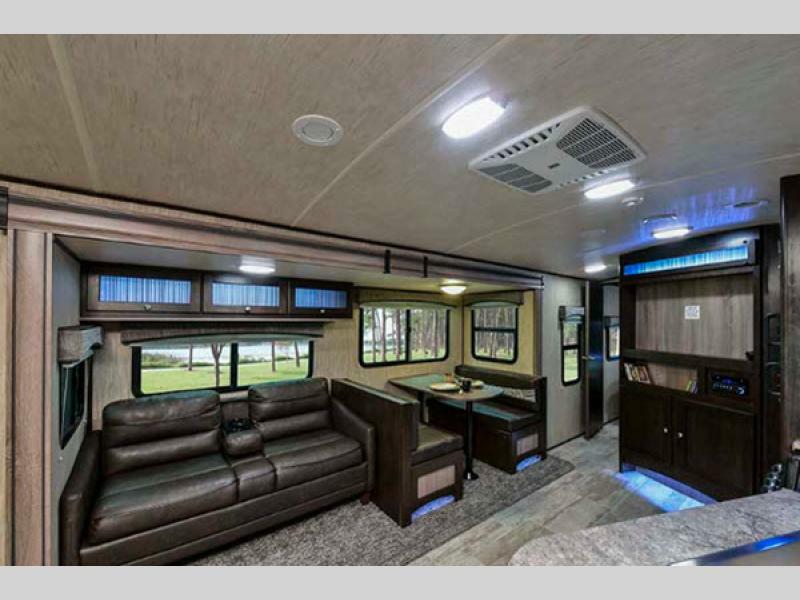 Each model features a painted front fiberglass cap, a heated, enclosed underbelly with Thermofoil wrapped tanks and direct forced heat with a furnace, a barrel roof design with aluminum trusses, LED accent back-lighting throughout, and a Universal docking center. 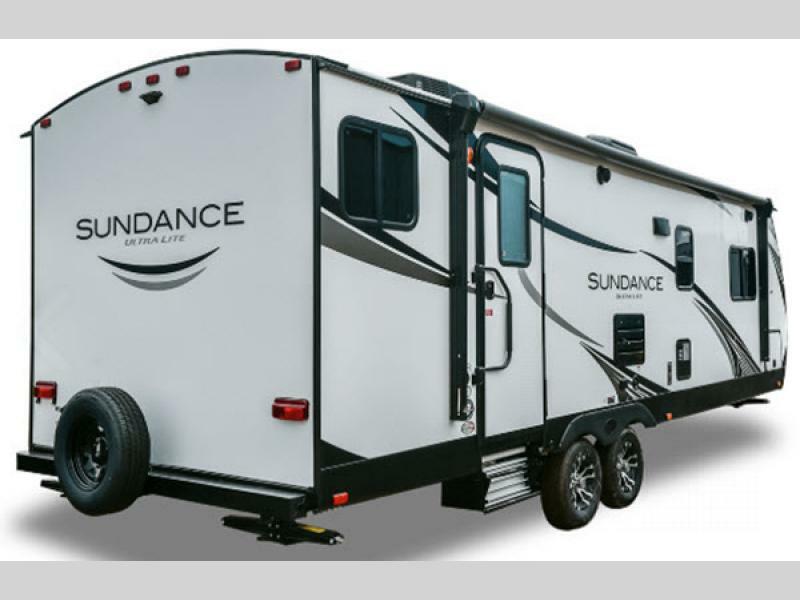 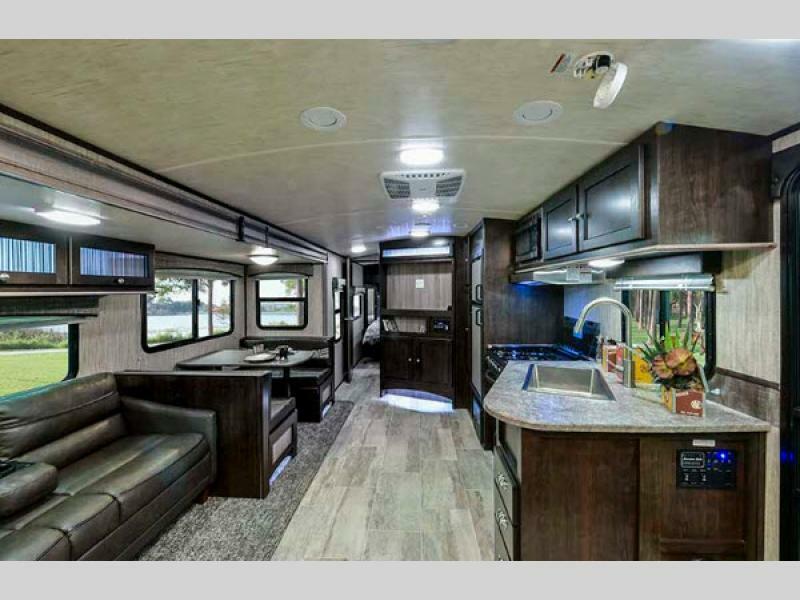 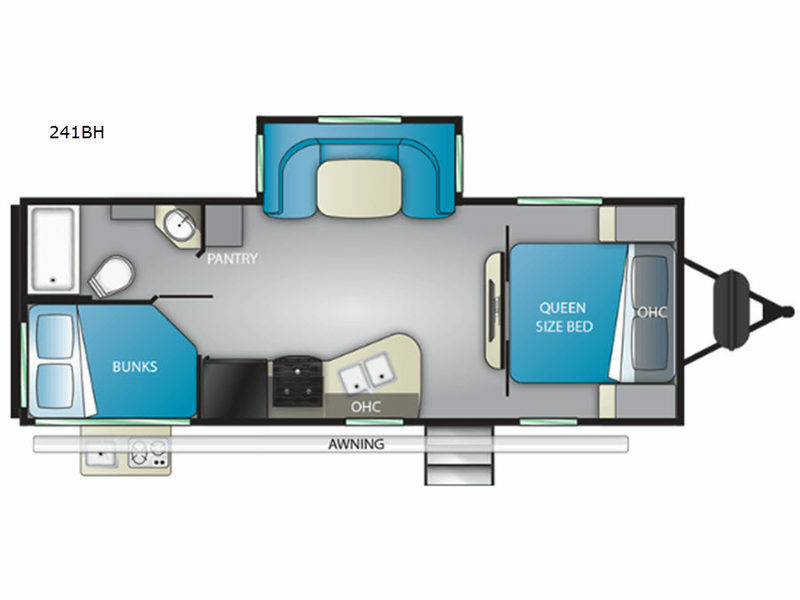 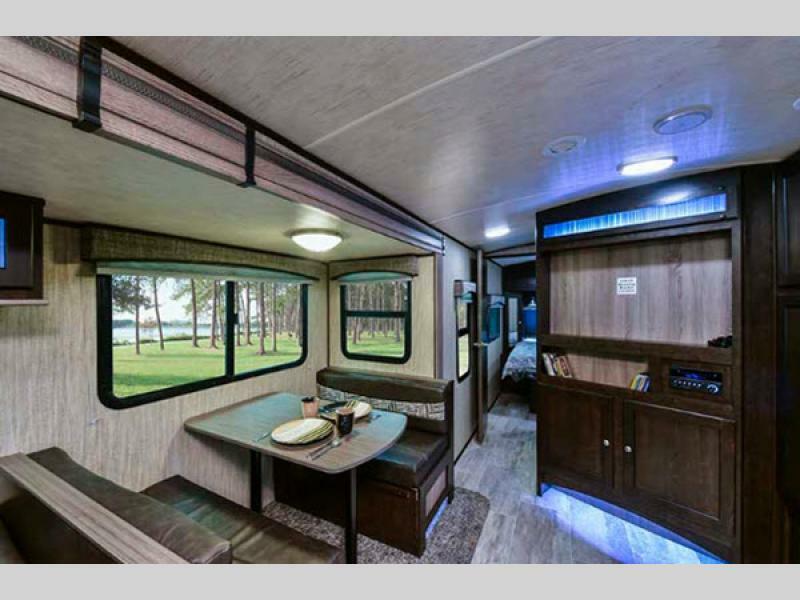 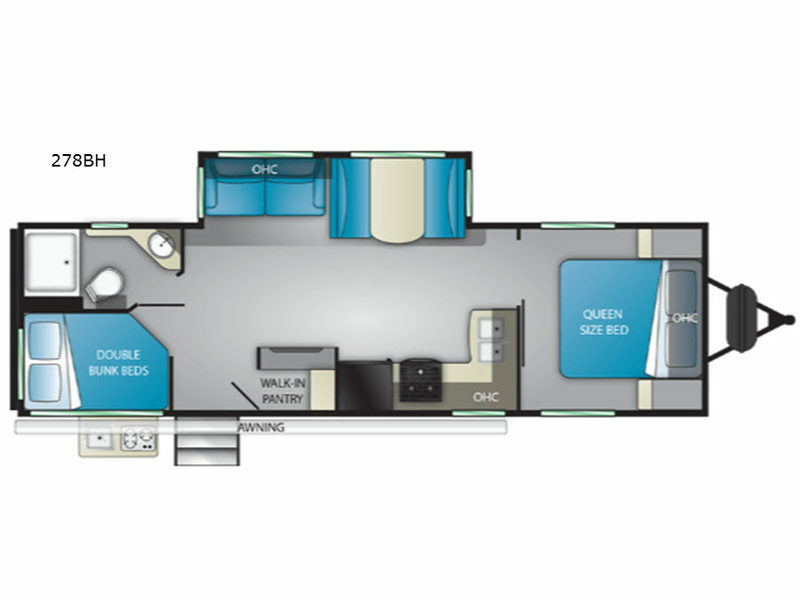 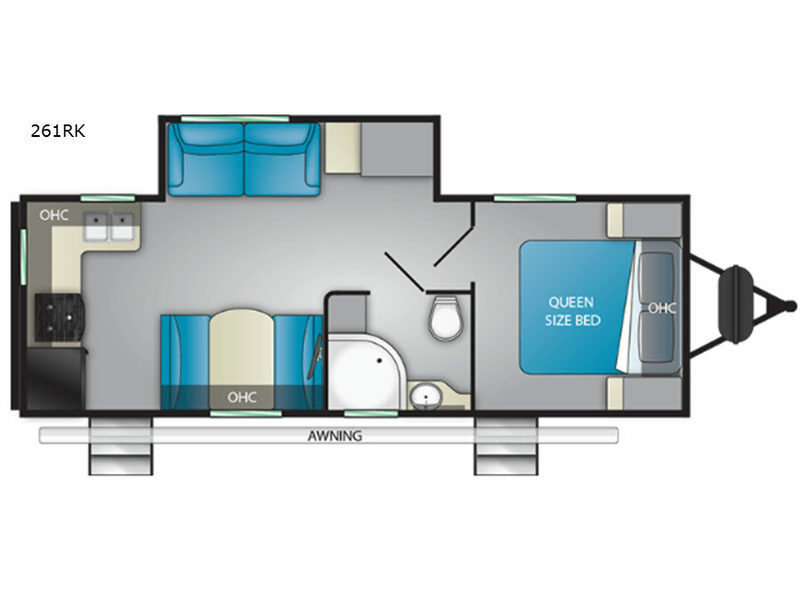 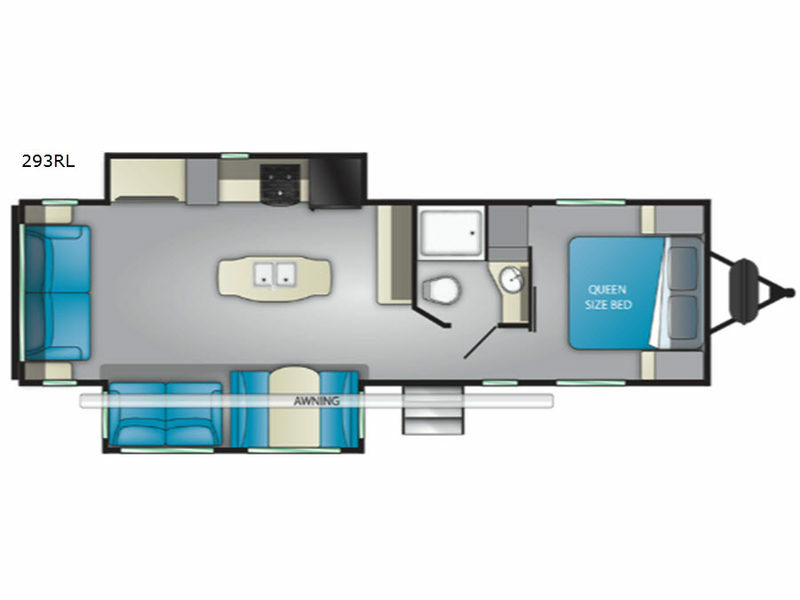 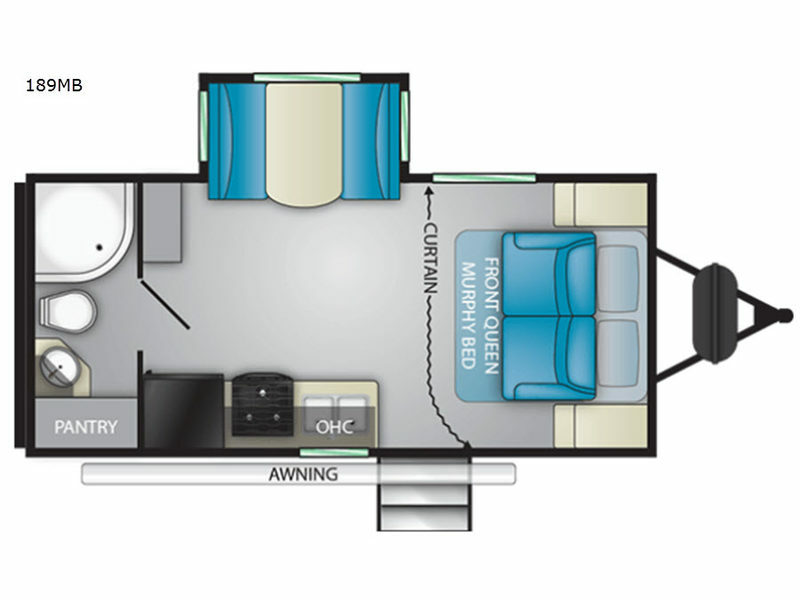 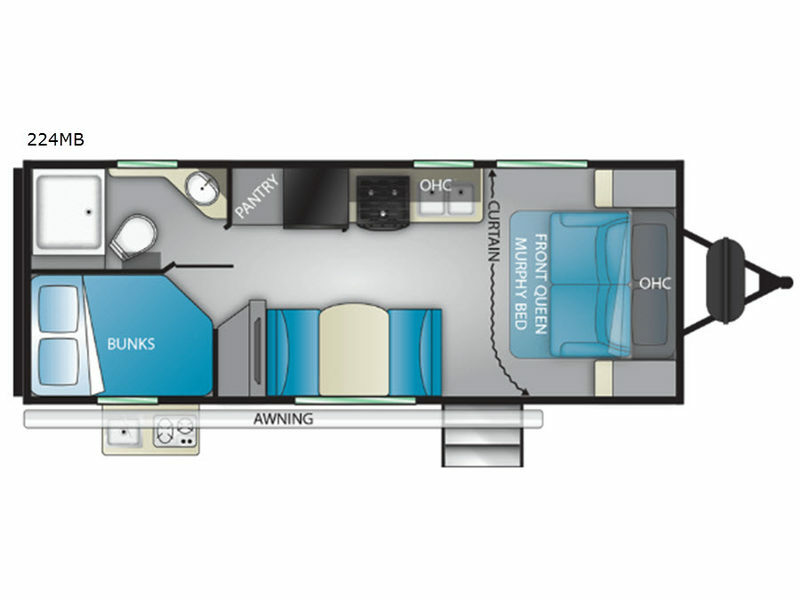 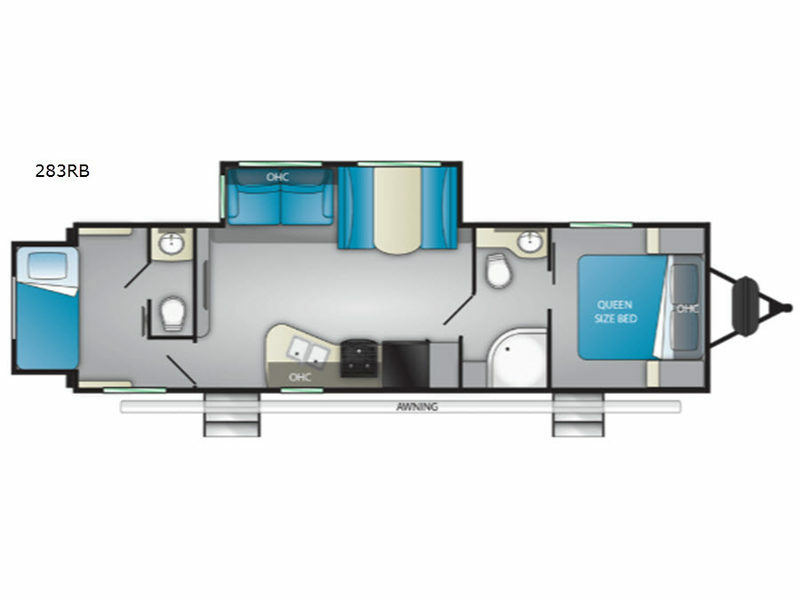 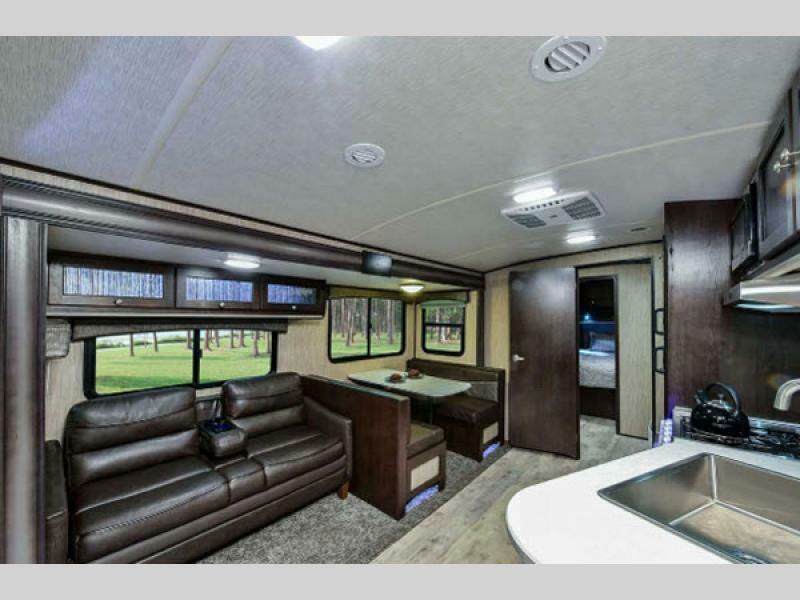 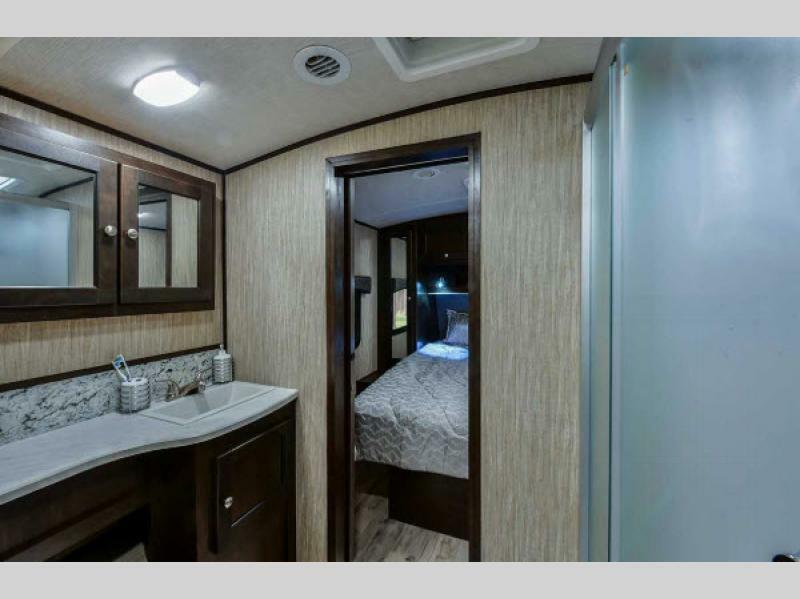 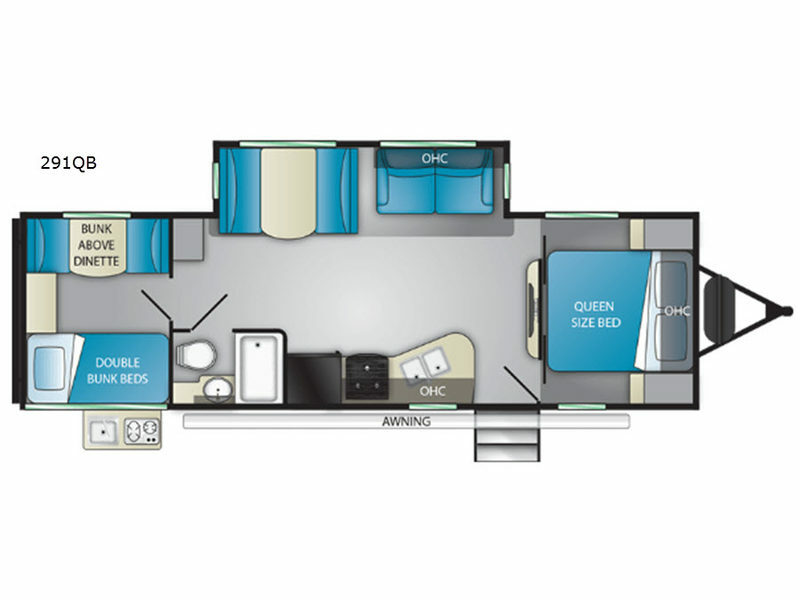 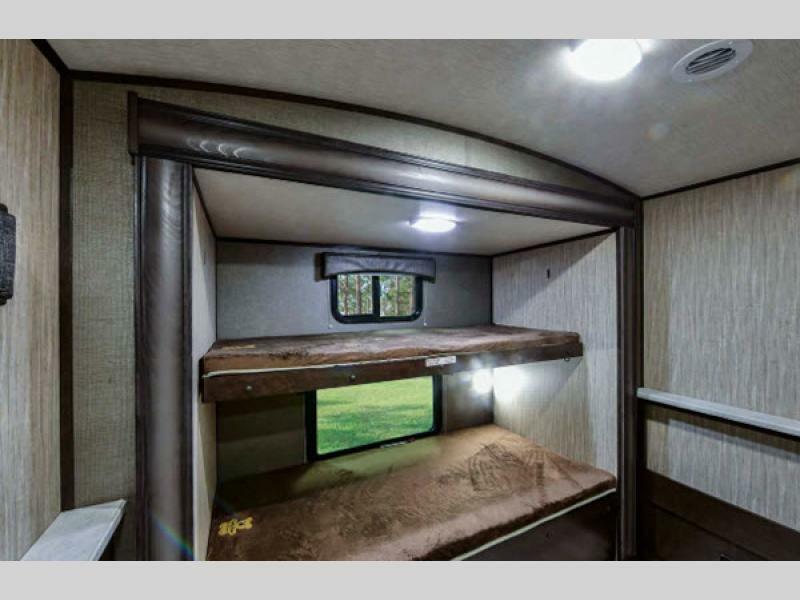 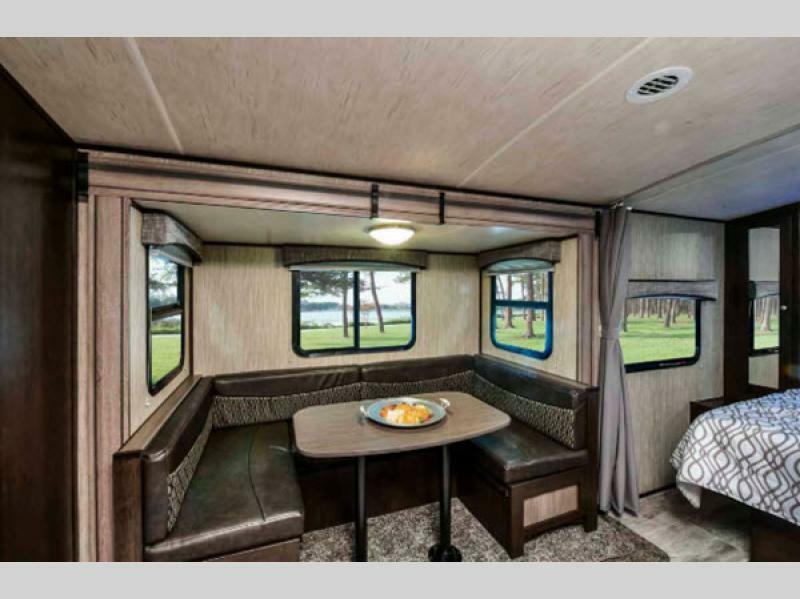 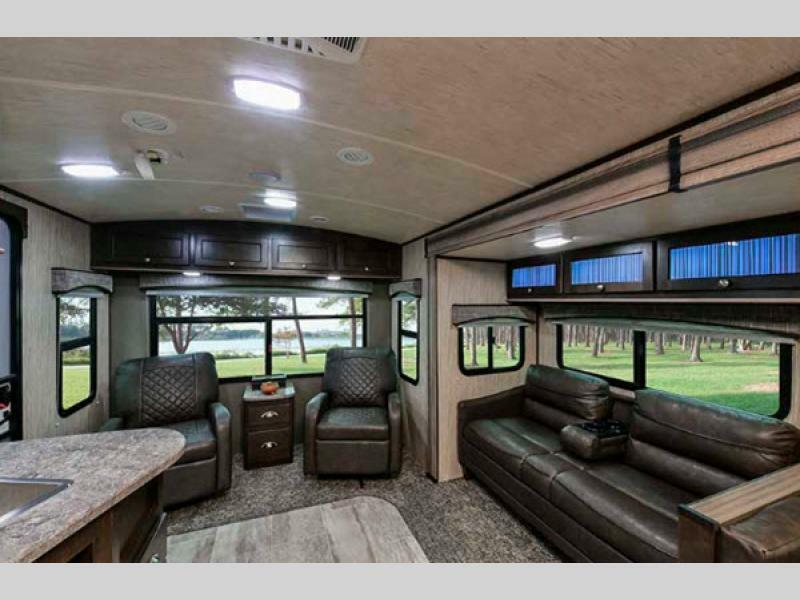 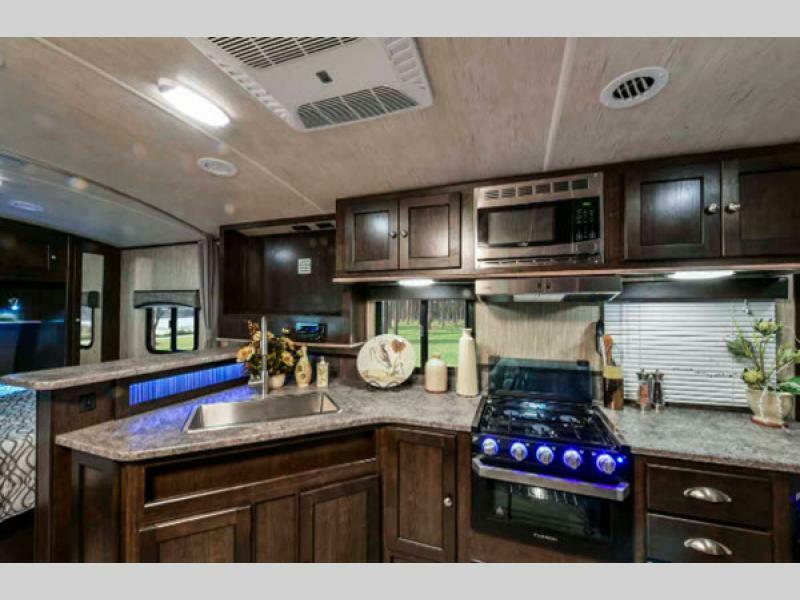 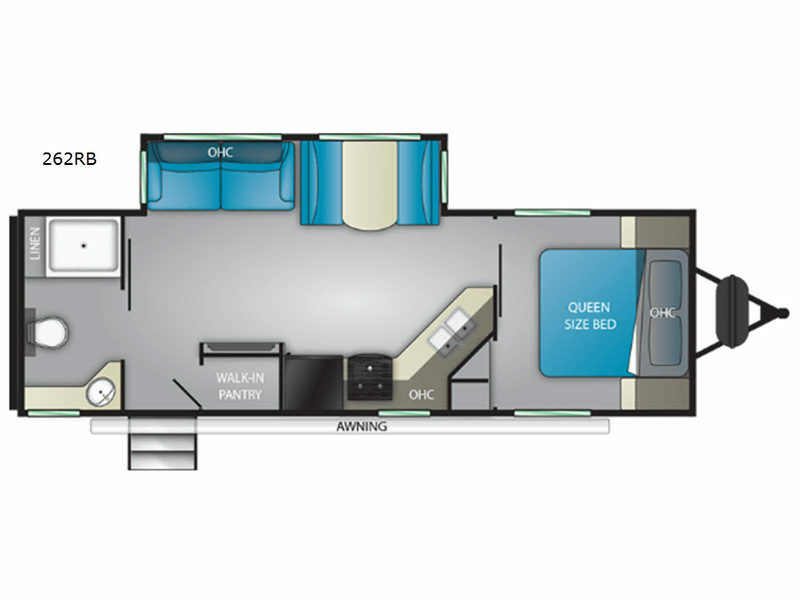 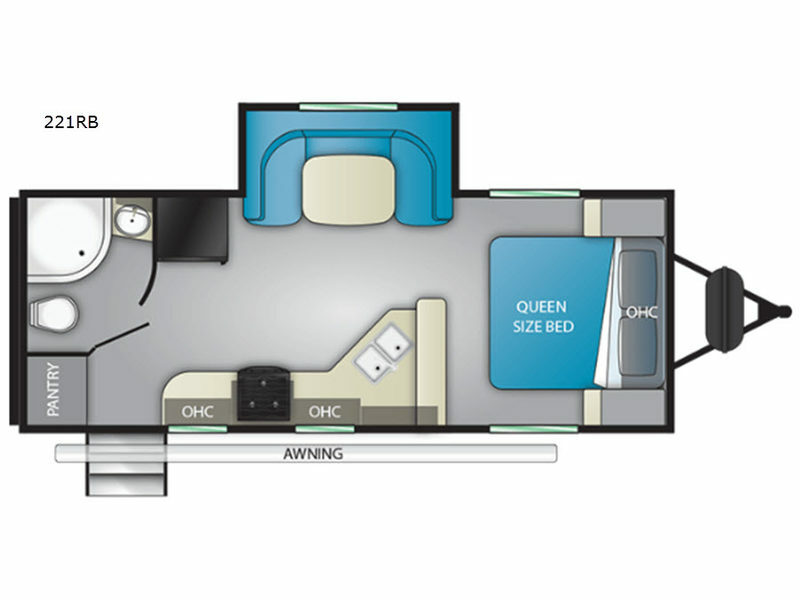 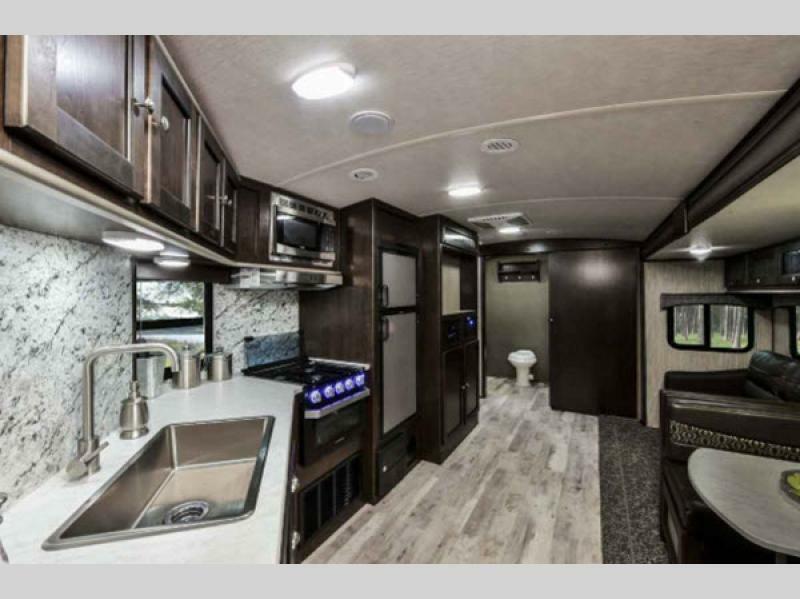 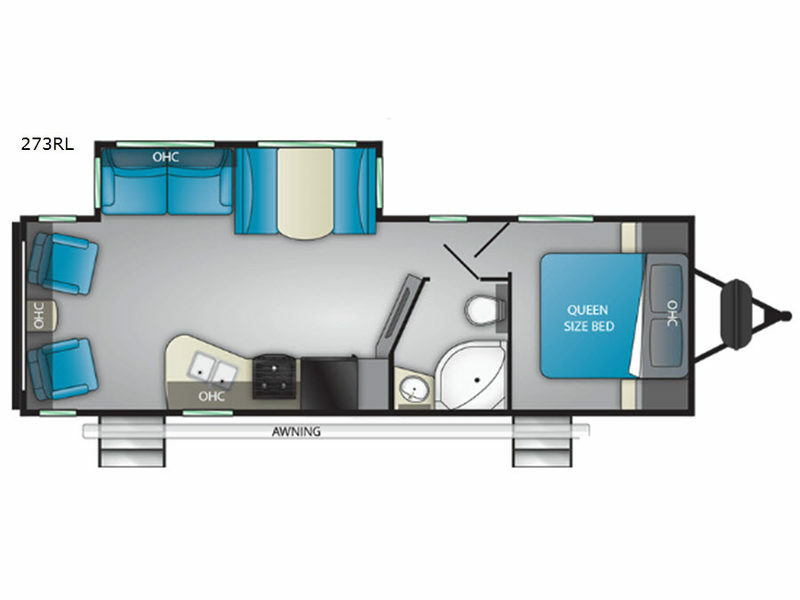 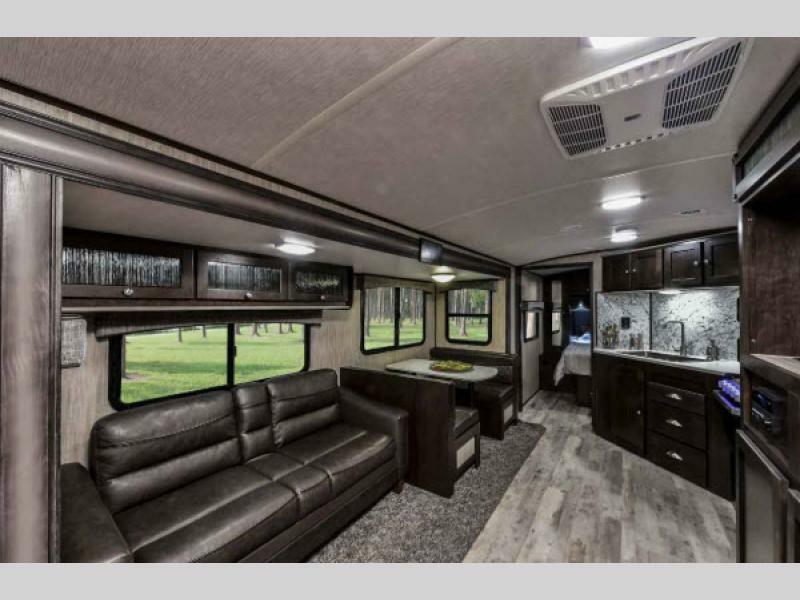 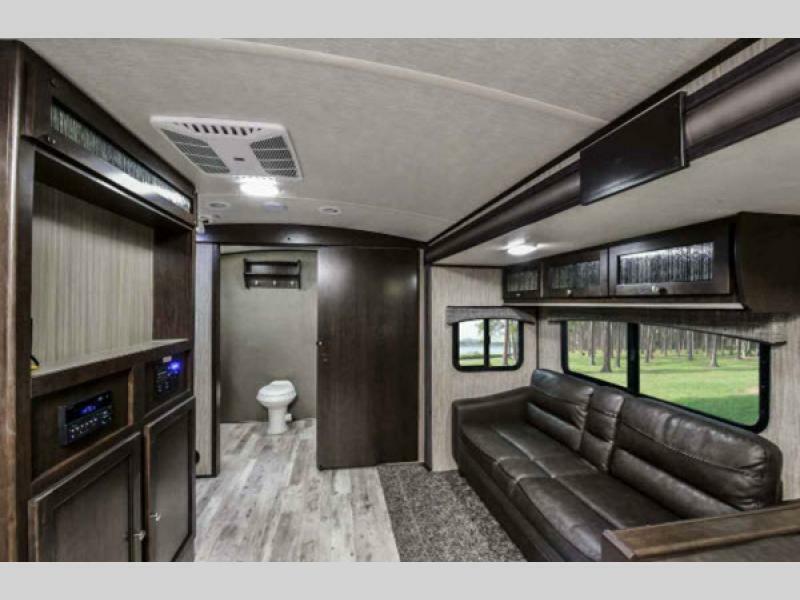 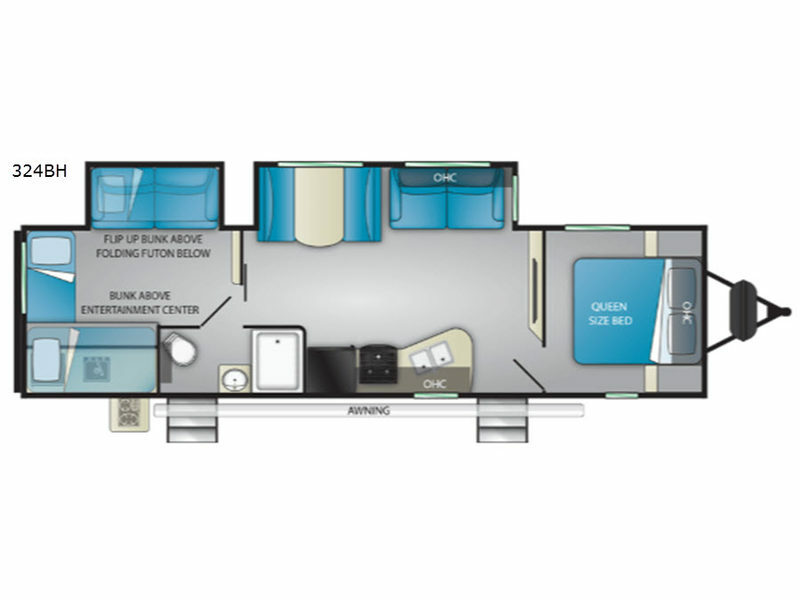 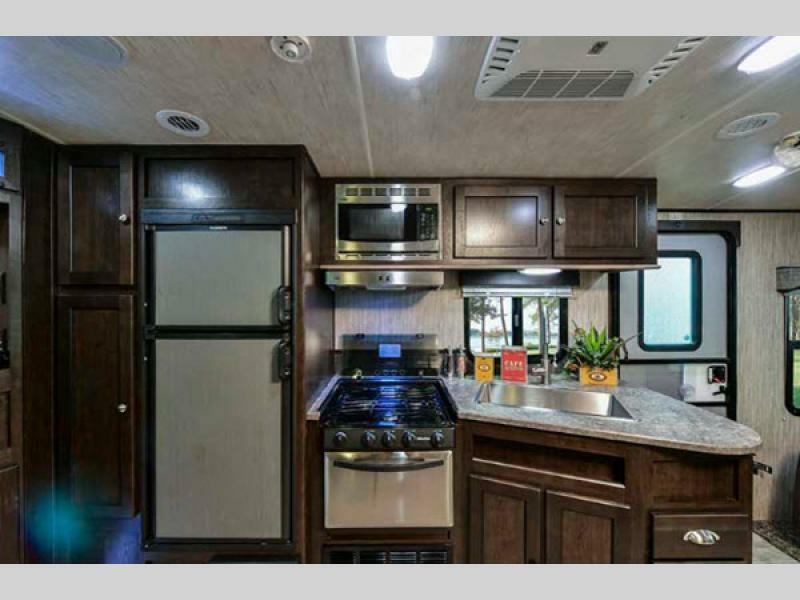 Whether you are looking for the ideal couples coach or a travel trailer with a bunk house for your growing family there is a Sundance Ultra Lite travel trailer for you!